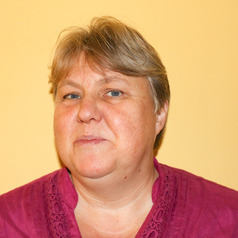 Ruth is a registered nutritionist who lectures in Nutrition, health promotion, sensory analysis and new food product development at Cardiff Metropolitan University to students on food, nutrition, dietetics and allied health care courses. She has spoken to many public groups and worked with media and the press on a variety of nutrition and food related topics. Ruth's research interests lie in the area of the promotion of palatable, affordable, accessible sustainable diets and the link between oral and general health. She collaborates in this research with colleagues at Cardiff University.